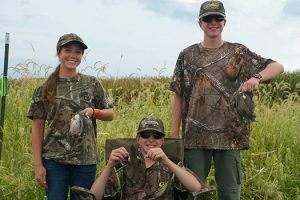 Gardner Camp provides the area's only non-profit hunting program that is focused solely on youth. 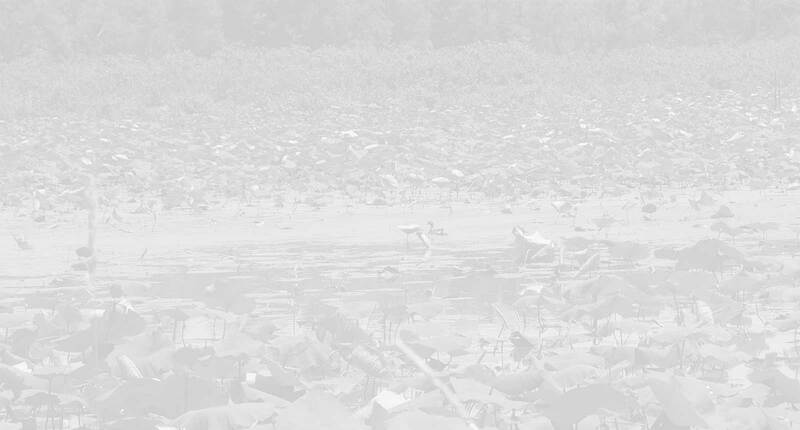 Our 330-acre camp features habitat carefully managed for wildlife and provides state-of-the-art blinds tailored for youth to experience a successful hunt. 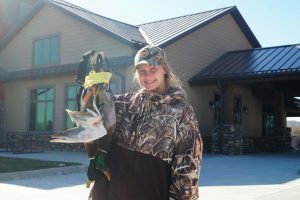 We specialize in providing unique, once in a lifetime experiences for youth in three areas of hunting--waterfowl, deer (archery and shotgun) and dove. 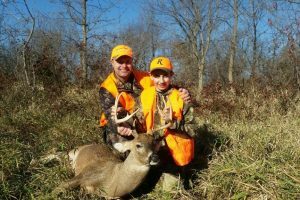 We emphasize keeping our group sizes small so that our attention can be focused on youth and creating memories that last. Find out more information through the links below.